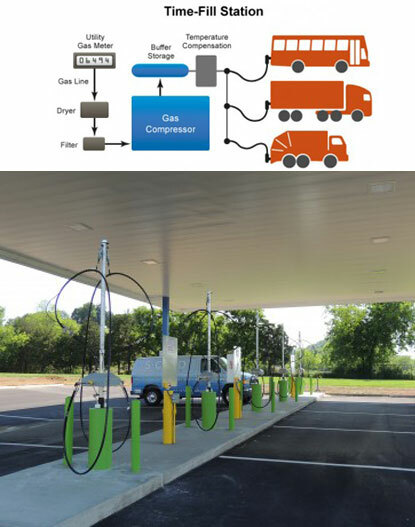 Denark Launches CNG Division - Denark Construction, Inc.
Denark Construction, Inc. is pleased to announce the launch of its Compressed Natural Gas (CNG) division. 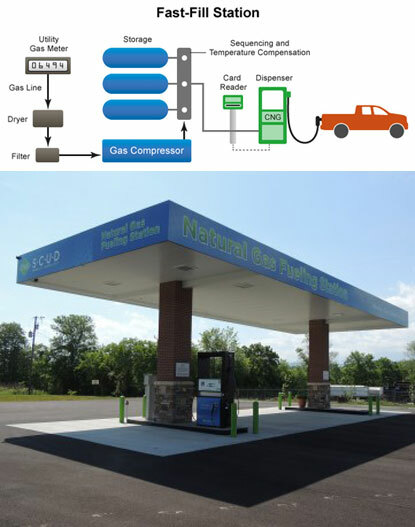 As gasoline prices continue to rise, interest in CNG is rising, and with good reason – CNG costs about 50% less than gasoline or diesel, emits up to 90% fewer emissions than gasoline and there’s an abundant supply right here in America. So it’s clean, affordable, abundant and American.